Telugu director and producer Vijaya Bapineedu passed away at the age of 82 today, on February 12. The filmmaker was suffering from old-age ailments and took his last breath at his residence in Hyderabad. 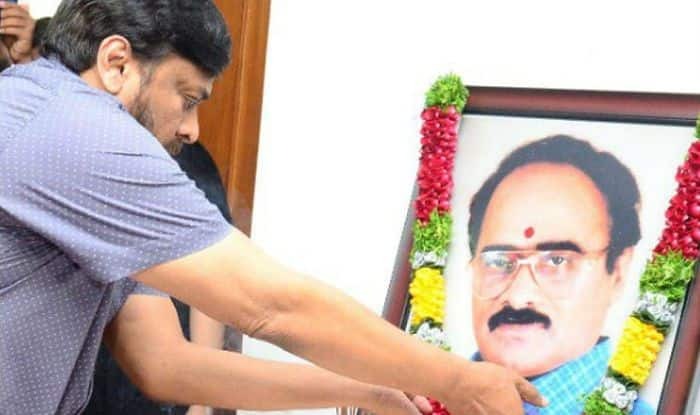 Actor Chiranjeevi was one of the first celebrities to have arrived at the filmmaker’s place to offer his condolences. The filmmaker’s last rites will be held in Hyderabad itself. As per the reports, the family of the director is waiting for his elder daughter to arrive in the country from the USA. May his soul rest in peace!